Mark Cuban is a well-known American businessman, investor, author, television personality and philanthropist. Check out this biography to know about his childhood, life, achievements, works & timeline. Mark Cuban is a well-known American personality. He is a seasoned businessman, investor, author, television personality and philanthropist. 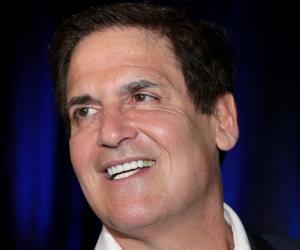 Mark Cuban is said to have had a remarkable ability of selling even as a child. This later helped him establish diverse businesses and succeed in every enterprise equally well. Though he began his career in a modest manner, he later went on to establish businesses in diverse fields such as software, film distribution, investing in social startup companies and owning the NBA basketball team - Dallas Mavericks. Most of his businesses were initiated at a time when the world was witnessing the internet boom and this helped him gain maximum benefit. Mark Cuban is popular for his verbose personality and voicing out his unrestricted opinion both on and off camera. This has got him into trouble a number of times. He is an ardent fan of the Russian-American novelist Ayn Rand and has mentioned that reading the book ‘The Fountainhead’ allowed him to think as an individual, take risks towards success and responsibility for failures. This self-made billionaire is constantly on the lookout for what's new, what's next and how he's going to get there first. 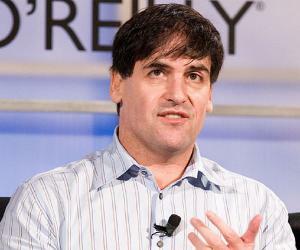 Mark Cuban was born on 31 July 1958 to Norton Cuban and Shirley in Pittsburg, Pennsylvania. His father worked at a car upholstery shop. As a child, he attended the Mount Lebanon High School at Pennsylvania. Even at a young age he managed to earn money through part time jobs. After his schooling Mark Cuban enrolled into the University of Pittsburg. However, after a year he transferred into Indiana University in Bloomington and in 1981 graduated with a Bachelor of Science in Business Administration. 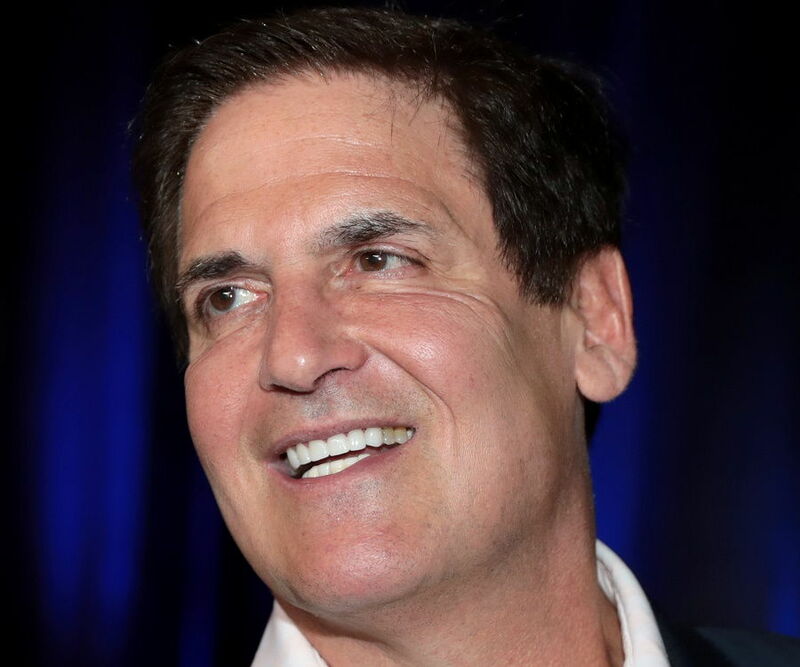 Mark Cuban had a flair for business and even while studying at the Indiana University he had engaged himself in a variety of businesses like managing a pub, chain letters and instructing dance. In 1982, after graduation, he moved to Texas and began working as a bartender. He later went on to work as a salesperson of a personal computer software retailer chain named Your Business Software, in Dallas. Mark Cuban was fired from work within a year. At this point he founded a computer software consulting service called MicroSolutions. His previous experience in this field gave him the knowledge and skills required to initiate the business. 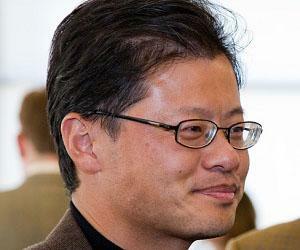 He started with the assembling of systems and reselling computer software. 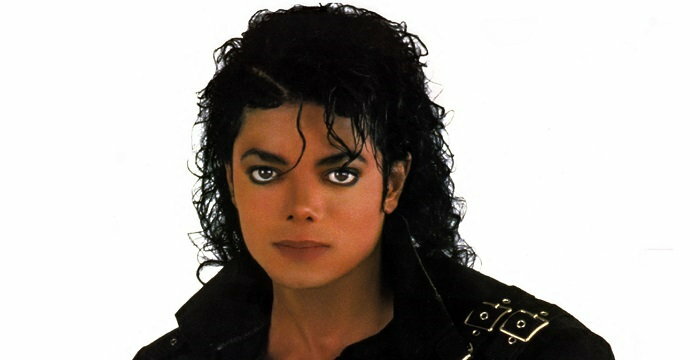 In 1990, he managed to sell the company to CompuServe Information Service in a multi million deal. In 1995, he along with Todd Wagner, an alumnus of Indiana University, began the Audionet—an internet radio company. The idea for this business came from their combined interest in listening to Indiana Hoosier college basket games online. Audionet was named Broadcast.com in 1998. In 1999, Broadcast.com assisted in the launch of the maiden live streamed Victoria’s Secret fashion show. The company was acquired by Yahoo! the same year. 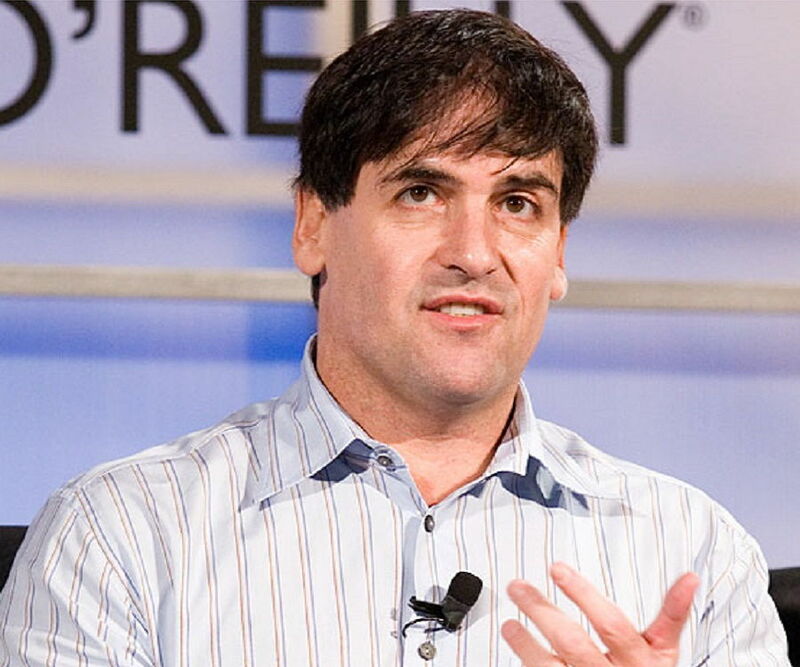 Post the deal, Mark Cuban invested his wealth in diverse businesses. In 2000, he purchased the NBA team Dallas Mavericks. The team had been suffering from poor management decisions and low morale but once Mark Cuban became the owner he took initiative to boost the spirit of his players. The team went on to perform well and in 2006 made it to the finals of the NBA. Subsequently the team won the NBA title in 2011. Mark Cuban along with partner Todd Wagner founded a media group named 2929 Entertainment, in 2003. 2929 co-produced a renewed version of the television show ‘Star Search’ that year. The same year the partners purchased Landmark Theatres – the largest movie theatre chain in USA, and film the distributor Magnolia Pictures. In November 2003, Mark Cuban introduced High Definition Television into the market; he was the co-founder of AXS TV – the primary HD satellite TV network. In 2004, Mark Cuban in collaboration with ABC Television launched a reality series ‘The Benefactor’. However, due to low ratings, the show went off air shortly after its launch. 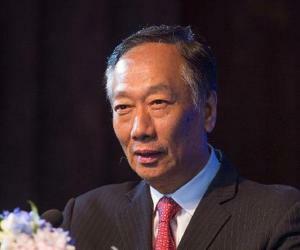 He also owned the Internet Search Engine – Ice rocket that was launched in 2004. Apart from this he was a partner in the startup – Red Swoosh- an initiative that allows peer-to-peer file sharing. This company was later bought by Akamai Technologies, in 2007. 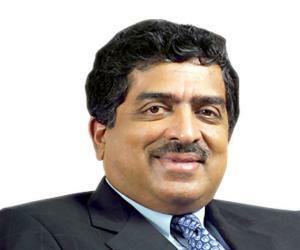 In 2005, he funded Brondell Inc; A US based startup that made hi-tech closet seats. The following year he invested in a website named Sharesleuth.com that aided in revealing fraud and reducing the spread of false information. In 2007, Mascot Books published his first children’s book ‘Let’s Go Mavs!’. He has also written an inspirational e-book ‘How to Win at the Sport of Business: If I Can Do It, You Can Do It’. Mark Cuban’s other projects include the initiation of Bailoutsleuth.com—a website to oversee the US government’s bailout on financial institutions. Mark Cuban is also known to have funded the analytics company Motionloft. Mark Cuban is a self-made billionaire with investments in diverse businesses ranging from technology based startups, basketball team theatre and movie distribution. 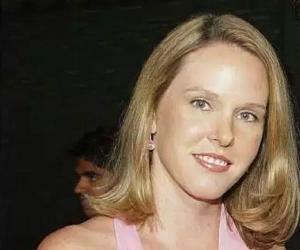 Mark Cuban married Tiffany Stewart in the year 2002 at Barbados. They have three children; daughters Alexis Sofia (born 2003), Alyssa (born 2006) and son Jake (born 2010). In 2012, Mark Cuban donated money to a legal nonprofit organization in the USA by the name Electronic Frontier Foundation in order to support their work. The Mark Cuban foundation initiated the Fallen Patriot fund that helps families of US military persons who were either injured or killed during the Iraq war. In 2015, he funded the technology center and basketball court for the Indiana University at Bloomington. According to reports by Forbes in November 2015, Mark Cuban is known to have a net worth of USD 3 billion. In 1999, Mark Cuban paid USD 40 million for his Gulfstream V Jet and this transaction has been recorded as the single largest e-commerce transaction by the Guinness Book of Records. Mark Cuban is the first NBA team owner to launch a blog; it contains his thoughts about technology as well as basketball and NBA.